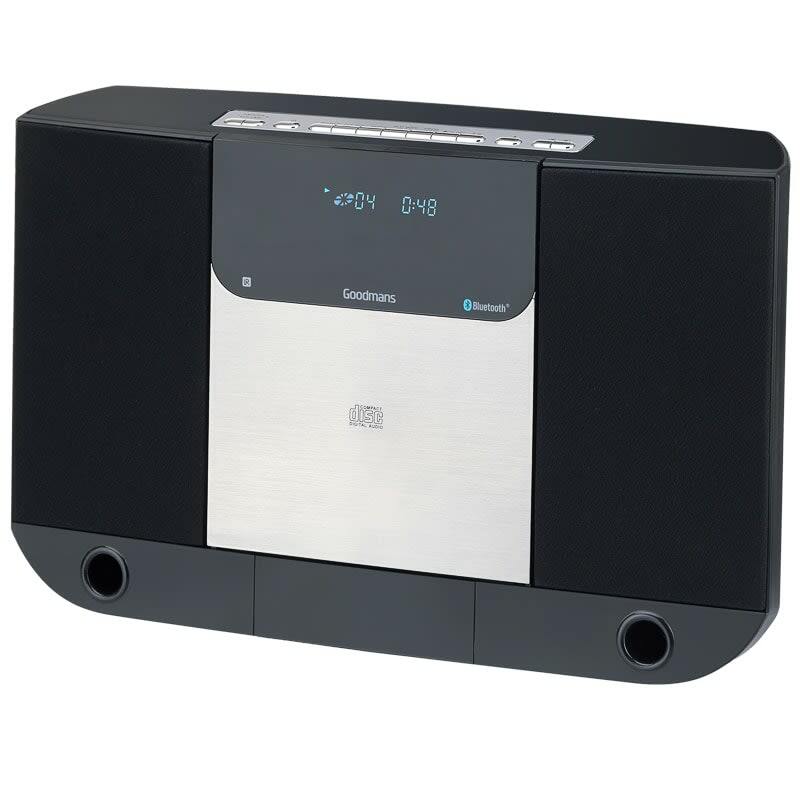 Goodmans CD Bluetooth Hifi System. 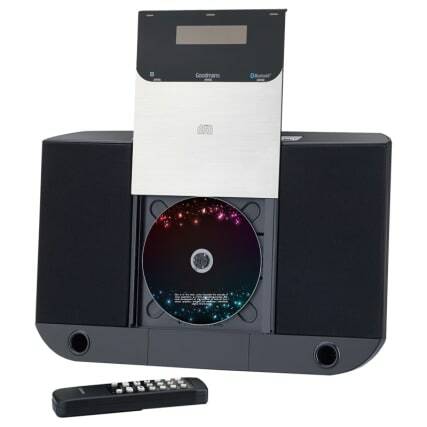 Improve the way you listen to your music by using this amazing CD & Bluetooth Hifi System from Goodmans. 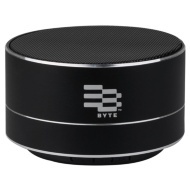 Stream your music wirelessly via bluetooth with this 6W speaker, which also features FM radio. Browse more Bluetooth Speakers online, and buy in-store at B&M.